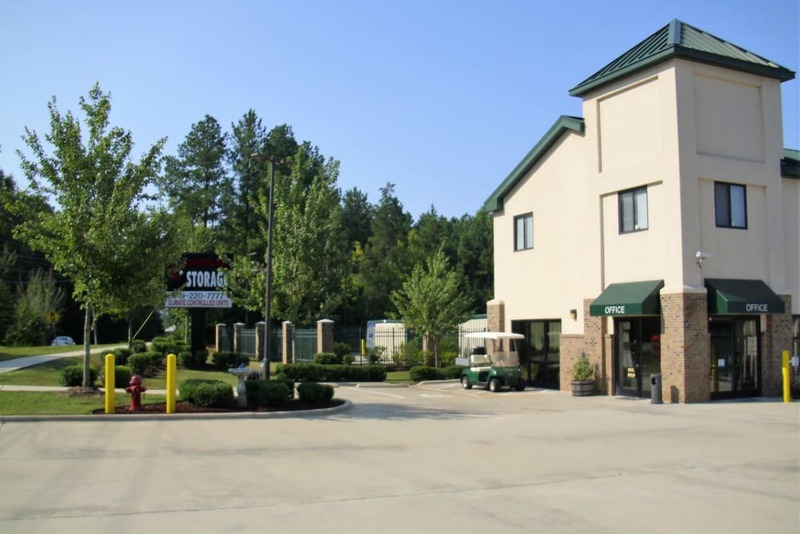 Find a storage unit in Durham, NC, with premium features at Cardinal Self Storage - North Durham. 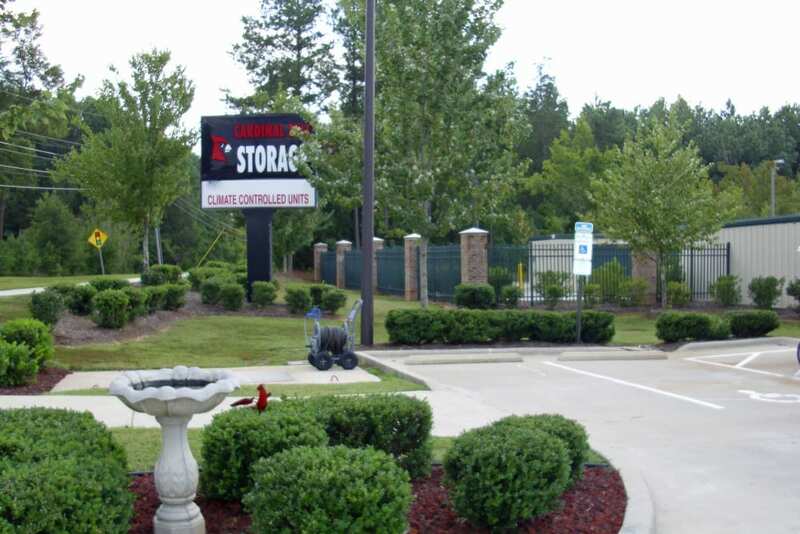 We offer everything you need to make your storage process quick and painless. Use our dollies and carts to make moving in smoother, pick up packing and moving supplies at our onsite store, and even use our truck for free on move-in day to save time. 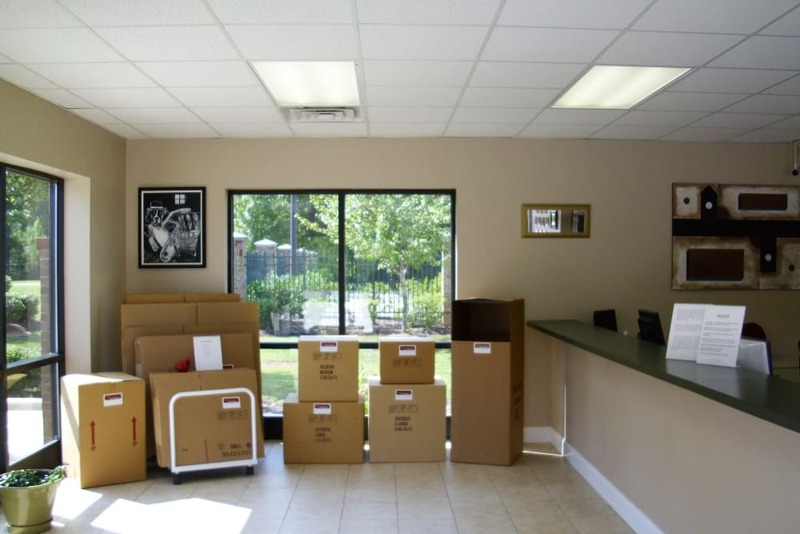 All of our units are on the ground floor for easy loading and unloading, and our friendly resident managers make you feel welcome whenever you stop in. 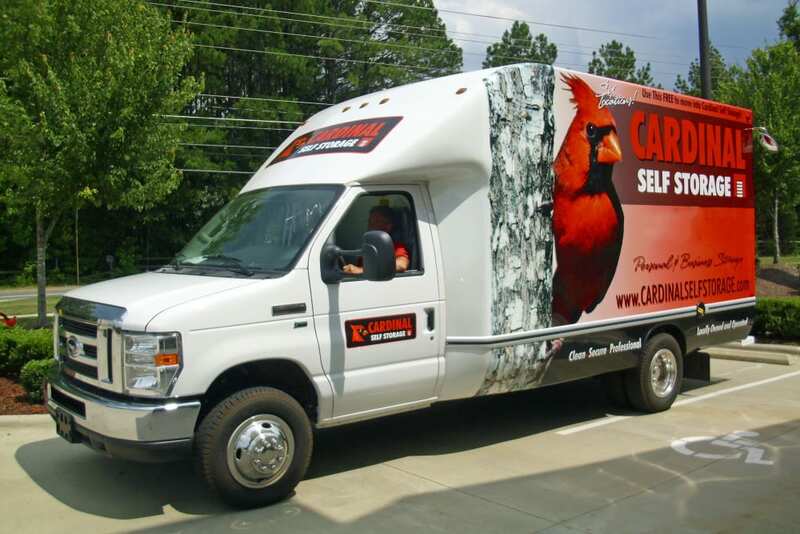 Whether you are looking to store a few boxes, furniture, or an RV or boat, we have a solution for you. Our climate-controlled storage units are the best option for important documents, electronics, and photos, while our conventional units are great for everyday items. Regardless of what you store, our 24-hour digital surveillance system and fully fenced grounds help provide peace of mind. 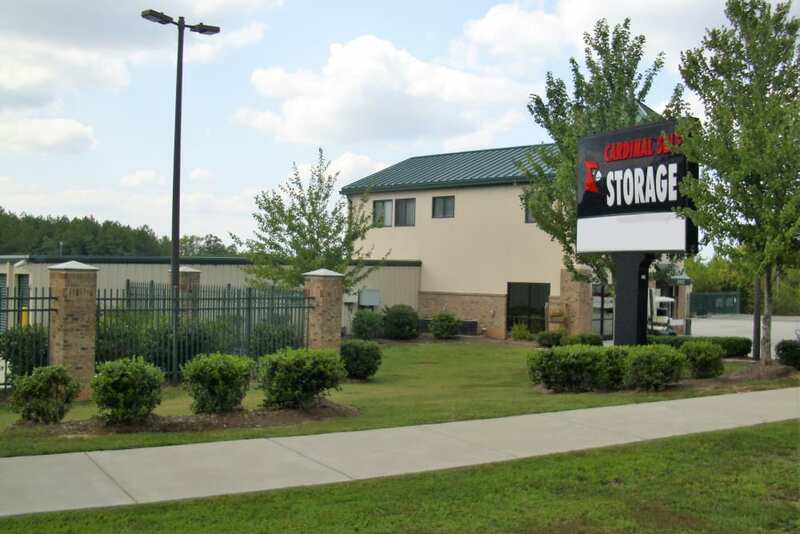 With no deposit, month-to-month leasing options, and online bill payments, it’s easy to start storing your belongings today at Cardinal Self Storage - North Durham. View our Unit Sizes page to see what we have available and contact our friendly management team today.